Trees are often seen as symbols for strength and longevity, but for all their natural fortitude, trees don’t just take care of themselves. 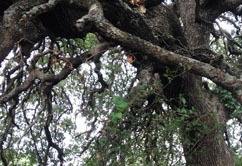 Trees can be stricken with a wide variety of ailments that negatively impact their health and appearance, from something as sinister as disease, to something as simple as overgrowth. 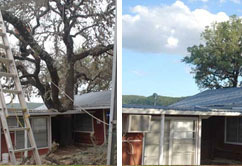 When this happens, it creates a gloomy look that will make your home, your office, your ranch – wherever the affected trees happen to be – appear downtrodden and unappealing. Don’t let this happen. Contact Arboretum Tree Services instead and keep those trees looking healthy and vibrant all year long. 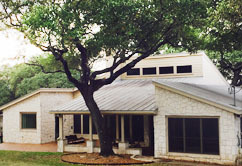 Arboretum Tree Services is an arborist that specializes in complete tree trimming, care and removal throughout San Antonio, TX. 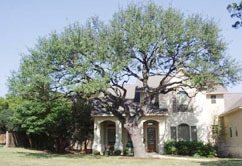 We have 20 years of experience in the industry, and that experience has turned us into more than just expert arborists. It’s also taught us how to care for our customers. We pride ourselves on being number one in customer satisfaction, and we always look out for your interests above all else. Please call us at your convenience to find out more. We can’t wait to show you what it means when a company truly cares about your trees. Licensed, Bonded & Insured for your protection.